We are open Monday-Friday, 8:00 AM - 5:00 PM. Your insurance company will issue your claim number to you. Just write it down and bring it in with you when you come in to begin the repair process, and we will do the rest. YES! When we write the estimate, we generally order the parts and schedule your vehicle for repair right away unless it is unsafe to drive. Then we will help you arrange for a rental as soon as possible. Ordering parts right away will help the repair process stay on track, and get you back on the road! NO. Most newer cars are built on a “frame and body as one” type construction, so your insurance company will only deem your car a total loss if the price of repairs exceeds the determined value of the vehicle. Noaker's Auto Body, LLC's trained technicians, aided by state-of-the-art computer measuring systems will return your vehicle to original factory specifications. If it has been determined that a frame section is damaged beyond repair, our skilled technicians will simply replace that section as per manufacturer's specifications. Can you match paint color? Noaker's Auto Body, LLC has made a major investment in the finest paint system available and we constantly upgrade our technology to ensure that each vehicle’s paint matches. In addition, we have highly skilled certified refinish technicians. We take pride in our ability to match today’s highly specialized modern factory finishes that incorporate layers of highly specialized paints. Can I get other work done on my vehicle while it is in the shop? Yes you can! A few other dents and dings you'd like us to fix while it is in the shop? Is your vehicle due for an oil change or State Inspection? Do you have a chip or crack in your windshield? Just let us know what other work you would like done so that we can make the necessary arrangements. 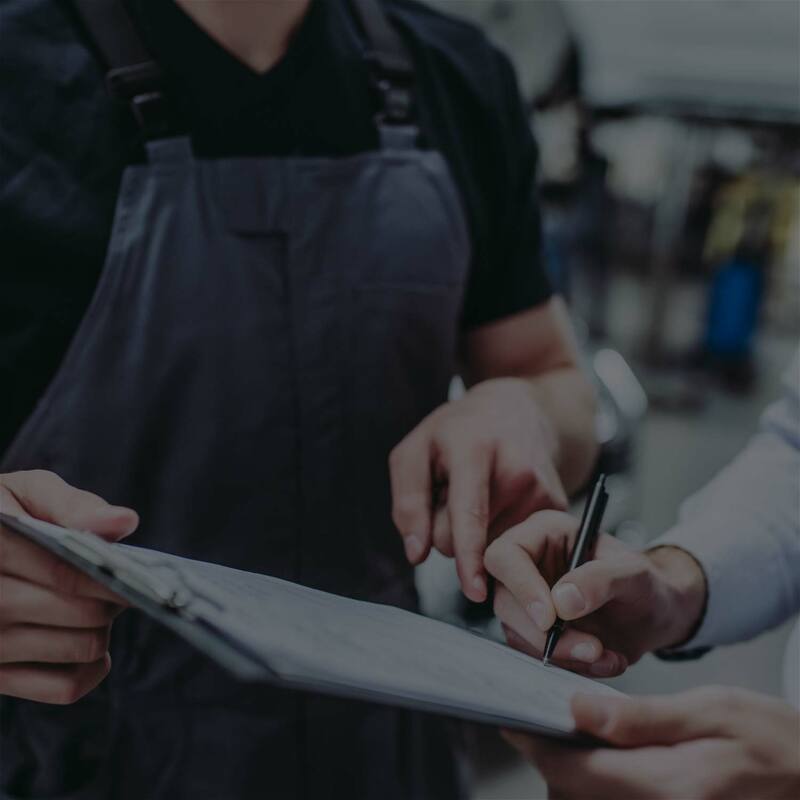 Your personal Noaker's Auto Body, LLC's advisor can give you an estimate of the time it will take to complete the repairs to your vehicle. Each repair is unique, so make sure to check with your advisor for the specifics on your vehicle. Please note: occasionally additional damages are found or there might be a delay with parts. Your advisor will provide you with an Estimated Completion Date and will notify you if that date changes. We know you are anxious to have your vehicle returned as soon as possible so we do our very best to keep to timelines and keep you updated throughout the process! First, check your insurance policy and/or call your insurance company to find out if you have rental coverage and what your specific limitations are. If you do have rental reimbursement coverage, your insurance claims adjuster and/or Noaker’s Auto Body LLC can help set up your rental reservations for you. Once a rental Agreement is set up, you will be able to pick up your rental vehicle from Noaker's Auto Body, LLC. We have Enterprise vehicles on site. 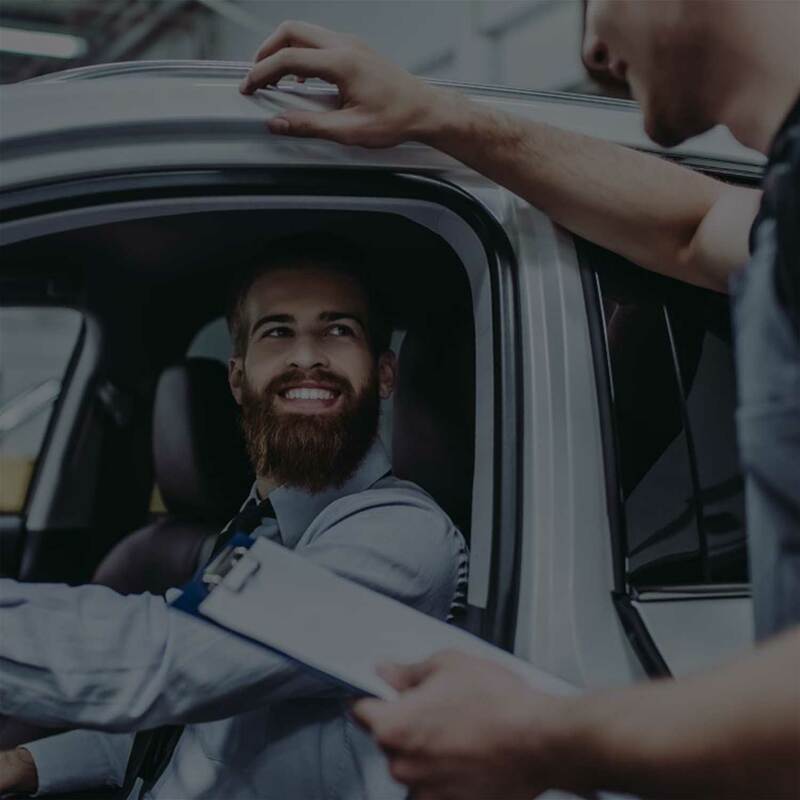 If you do not have rental coverage on your policy, you can still rent an Enterprise vehicle while yours is in the shop for repairs. Typically we will contact you the morning of the day we expect your vehicle repairs to be completed to let you know we are on track, as long as everything continues to go well. We will the contact you again, once the repairs are complete and make arrangements for you to pick up your vehicle. In the event that something changes, we will also contact you to advise you of any delay or anticipated delay. We will notify you by the method you chose- phone calls, email or text*! You may always call, e-mail or text* your advisor during the repair process if you have any questions or concerns. *If by text, standard messaging rates may apply. What rights do I have in PA for selecting an auto body shop? 1. Select the auto body repair shop to complete your repairs. Insurance companies may not require that the repairs to be completed at a specific shop. 2. An itemized written estimate for auto body repairs and, upon completion of repairs, a detailed invoice. The estimate and the invoice must include an itemized list of parts and labor along with the total price for the work performed. The estimate and invoice must also identify all parts as new, used aftermarket, reconditioned, or rebuilt. 3. Be informed about coverage for towing services. Unless the insurance company has provided an insured with the name of a specific towing company prior to the insured’s use of another towing company, the insurance company must pay all reasonable towing charges of the towing company used by the insured. 5. Be informed of where to report suspected fraud or other complaints and concerns about the auto body repairs. If you have any questions about your rights, please ask one of our certified insurance claim handlers. We can be reached at (717) 834-6500 or at office@noakersautobody.com. The amount of deductible varies based on the policy you have purchased through your insurance agent/company. The deductible is your responsibility; it is the portion of repairs that you pay. The insurance company would pay anything over the deductible amount. Additionally, if you are the claimant and your claim is being processed/paid by the other person's insurance company- you would owe no deductible. Deductible is due at the time of vehicle completion/pick-up. We are considered an Enterprise "satellite location" so Noaker's Auto Body, LLC typically has rental vehicles on site. Many customers find it very convenient to drop their car off for repairs & pick up a rental at the same time. Enterprise does have requirements that are important for you to consider. No matter which insurance company is paying for the cost of the rental, you will be required to provide a copy of a credit/debit card and a valid driver’s license. The credit card is held as a security deposit to make sure the vehicle is returned with the same amount of fuel as it had when you received it as well as in the event there are damages. Additionally, Enterprise offers additional damage/liability coverages at additional costs that are not covered by the insurance company. These would be out of pocket expenses. If you are not certain that the insurance coverage you have is adequate to cover any damages in a rental vehicle, please contact your insurance agent for specific guidance as each person’s insurance coverage varies. The deductible is due to Noaker's Auto Body, LLC upon completion of repairs. Should you have questions about your deductible or your policy, please contact your insurance agent. Noaker's Auto Body, LLC accepts Visa, American Express MasterCard and Discover, as well as personal/business checks, and cash. What are your typical mechanical prices? Please call (717) 834-6500 for more details and information/pricing on other services. Determined by your insurance company, Betterment Charges are for parts that wear out and need replacement with time and use (such as batteries, tires, suspension parts). Your insurance company will pro-rate the new item cost based on the actual miles on your vehicle or wear on the part when they are replaced during the repair process. Noaker's Auto Body, LLC recommends following these simple tips when caring for your new finish: Do: Use cool water and mild detergent when washing Wash in a shaded area Wipe only with cloth that is damp or wet, not dry Wait 90 days before polishing or waxing Avoid: Extreme temperatures Commercial washes Exposing to chemicals such as antifreeze/coolant. Do you have an after hours service? Yes, however it is by appointment only. Refer to our contact us page to send us an email or call us at (717) 834-6500.